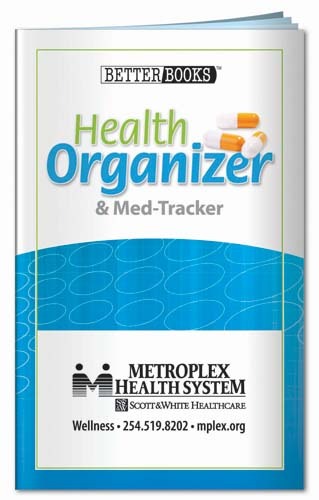 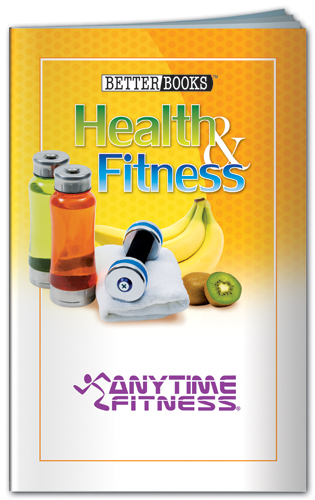 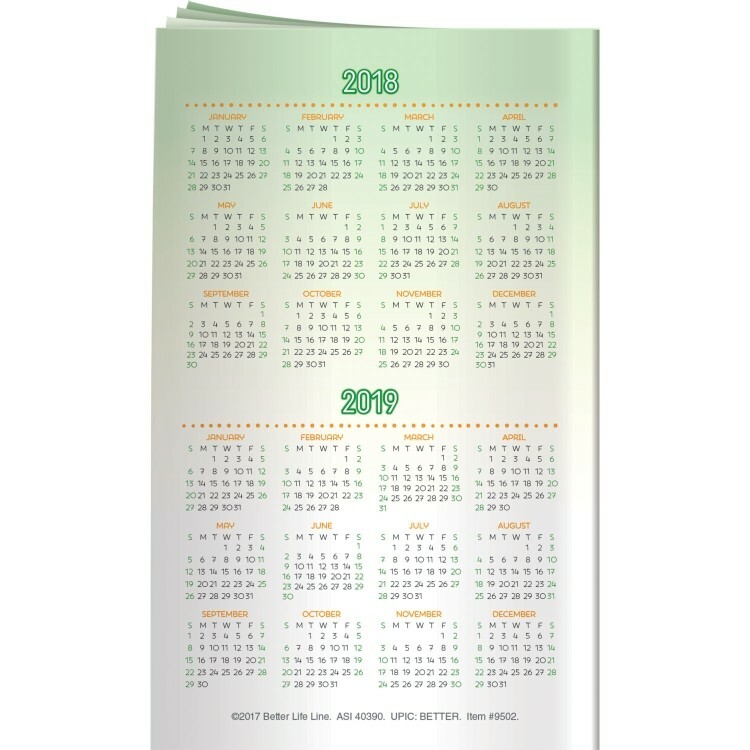 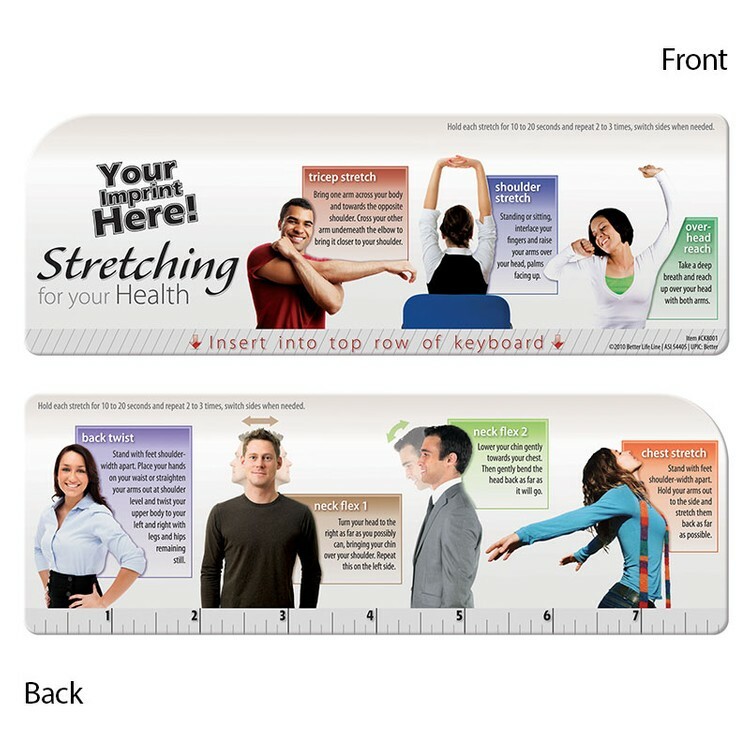 Health brochures, booklets, pocket sliders and pamphlets make useful personalized promotional literature giveaways and handouts for health fairs and wellness events, tradeshows, seminars and convention expos. 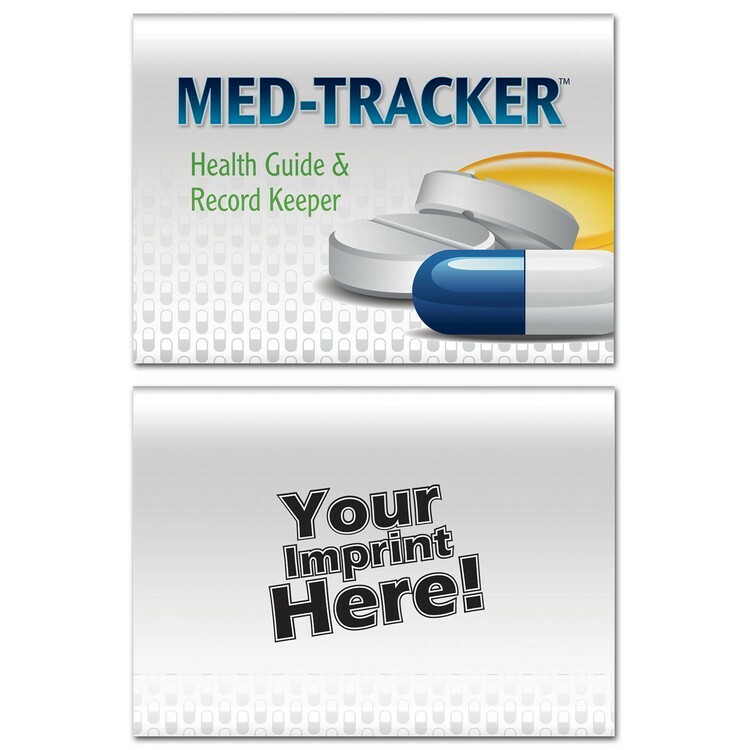 LP Marketing can custom print your personalizes advertising message and logo on health care brochures with hundreds of useful topics. 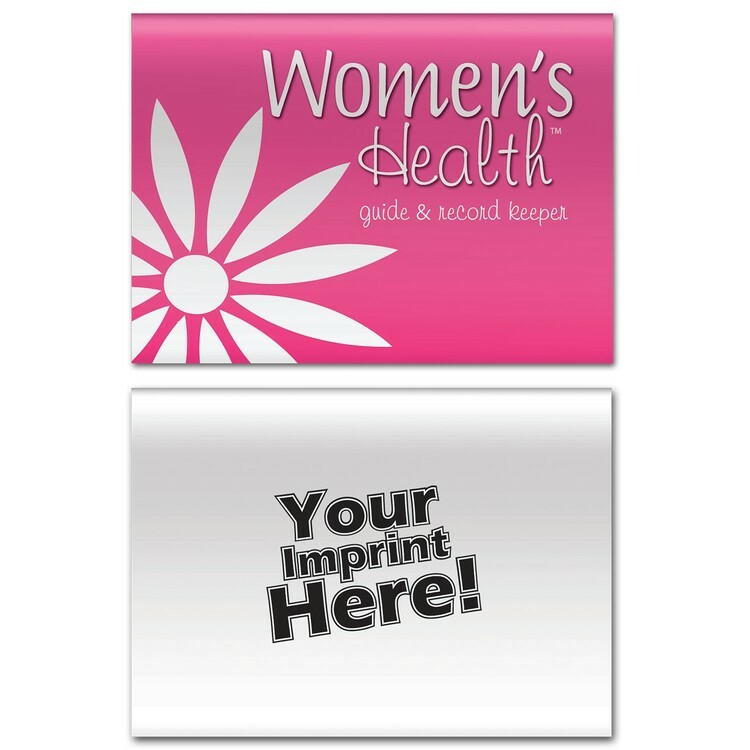 We can help find the best custom printed items for your next promotional event! 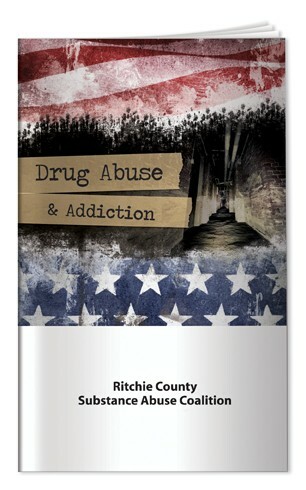 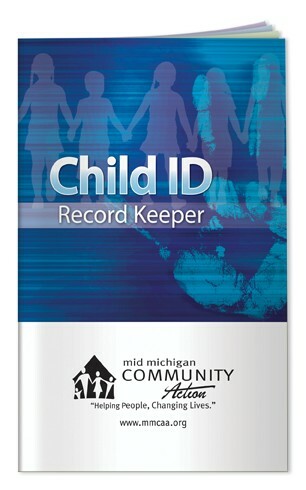 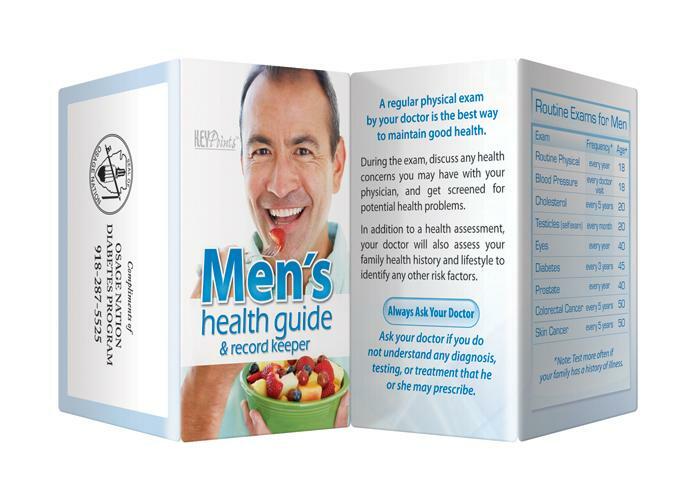 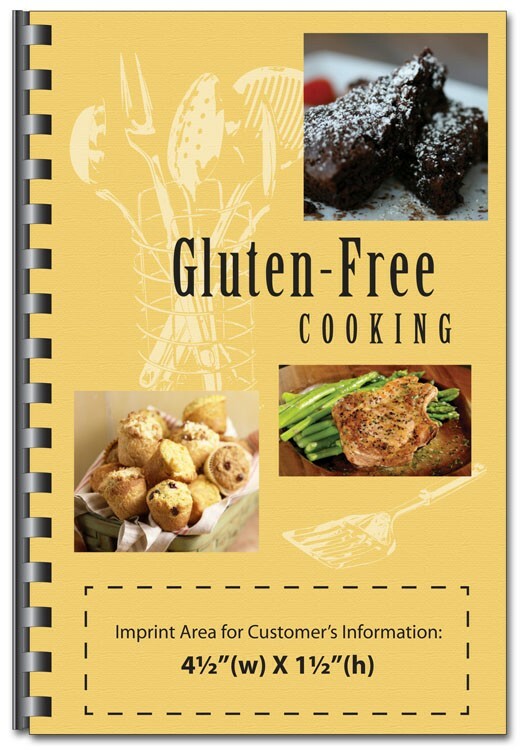 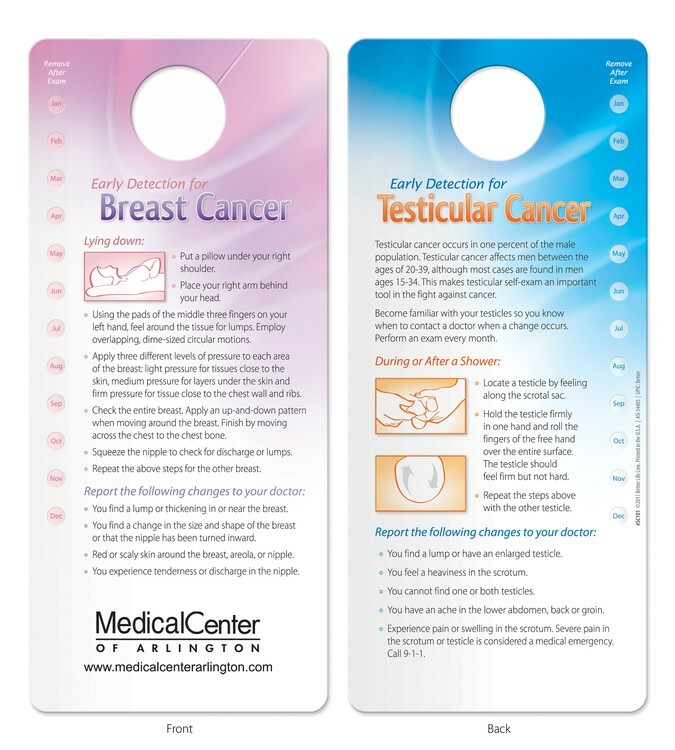 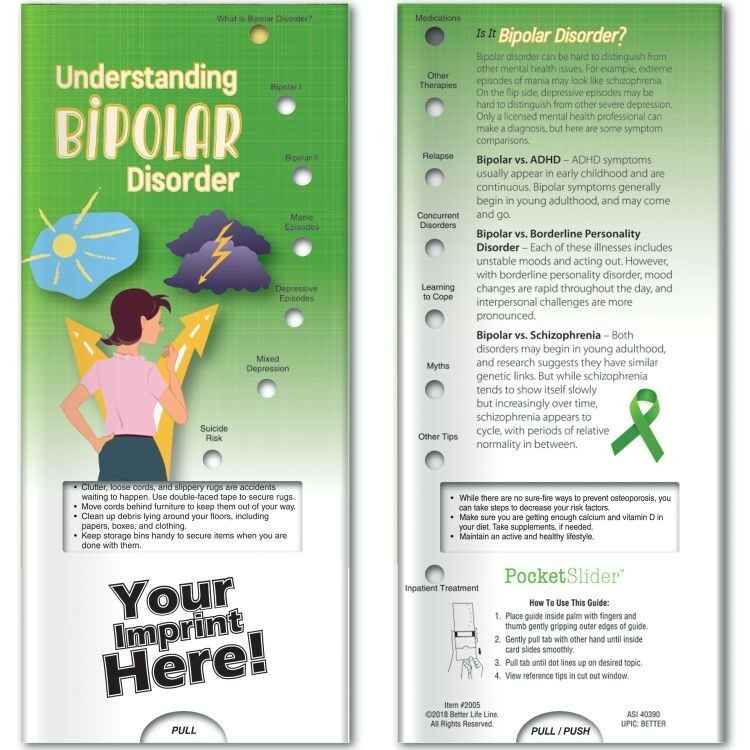 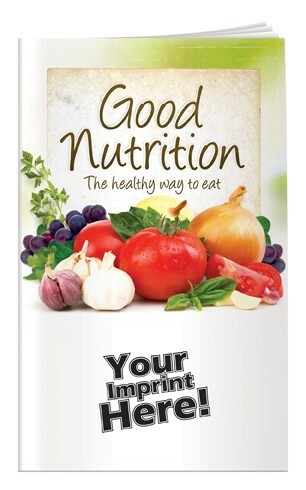 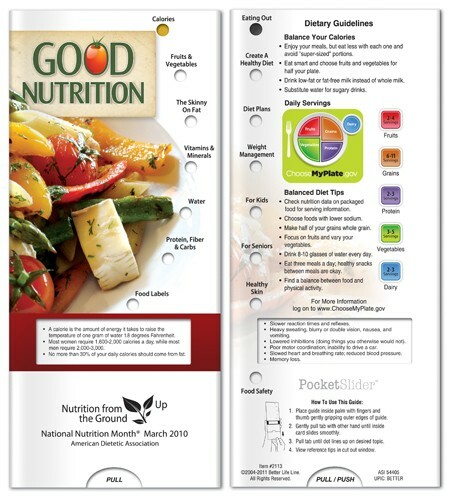 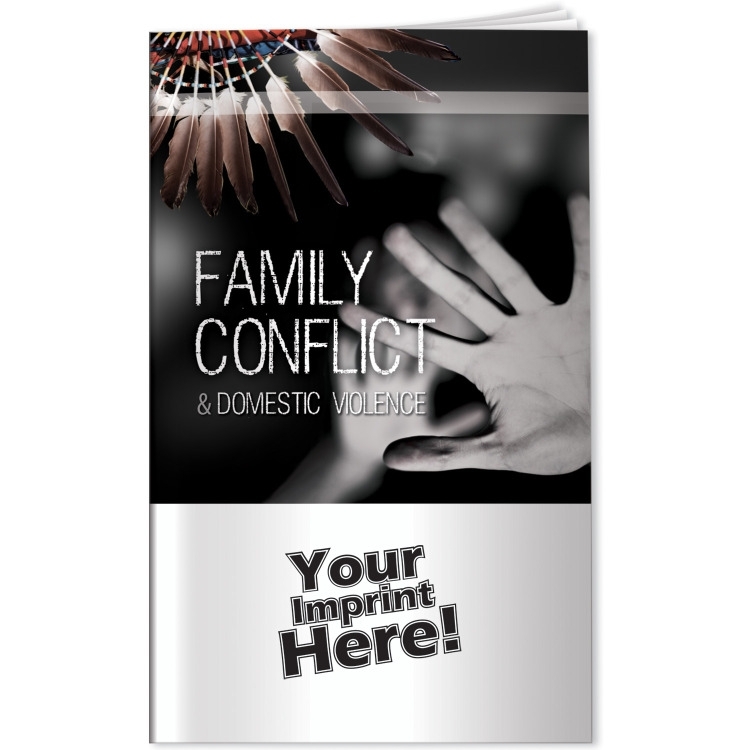 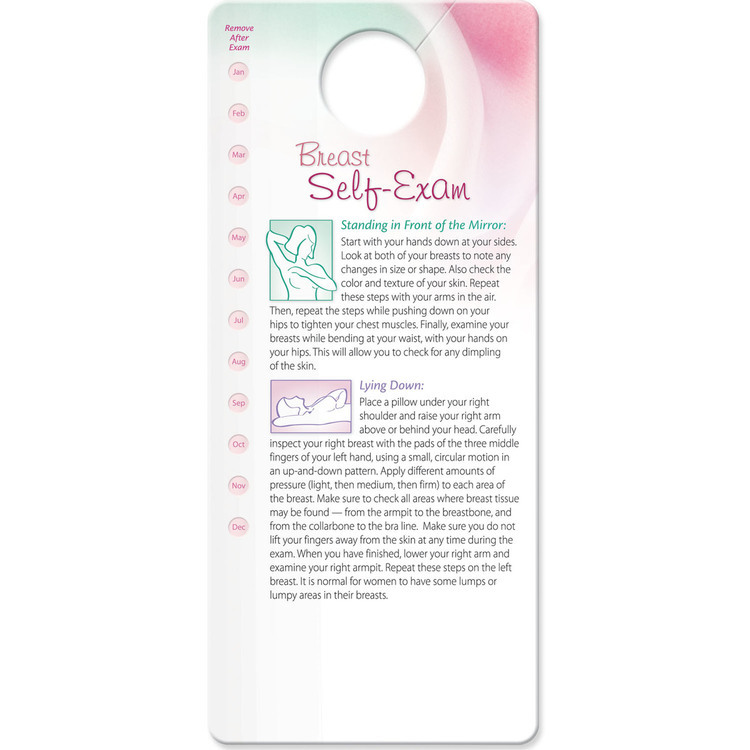 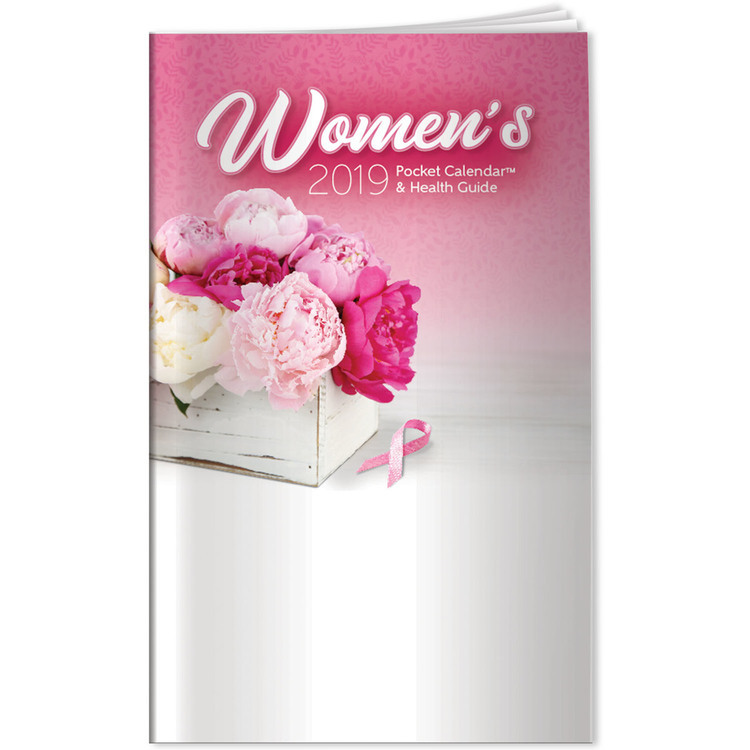 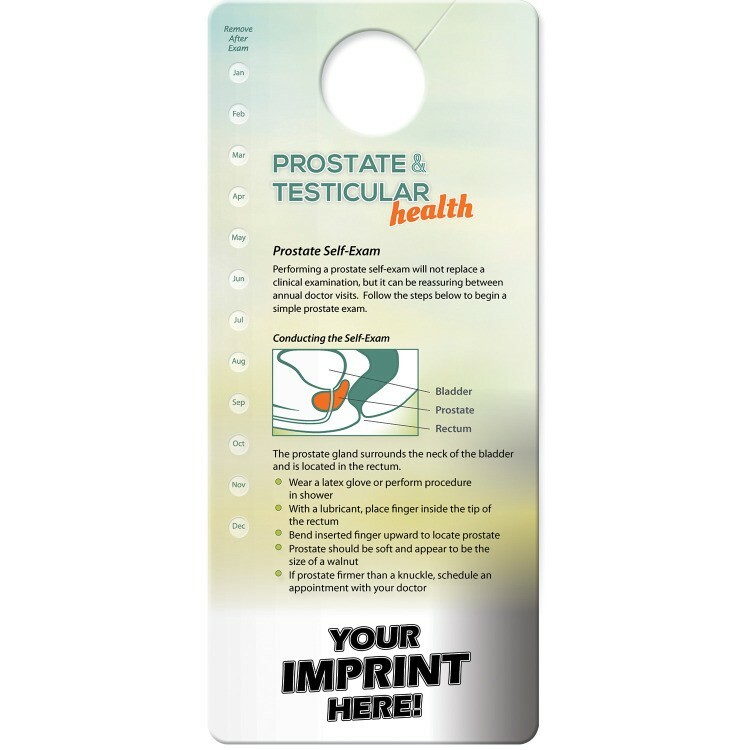 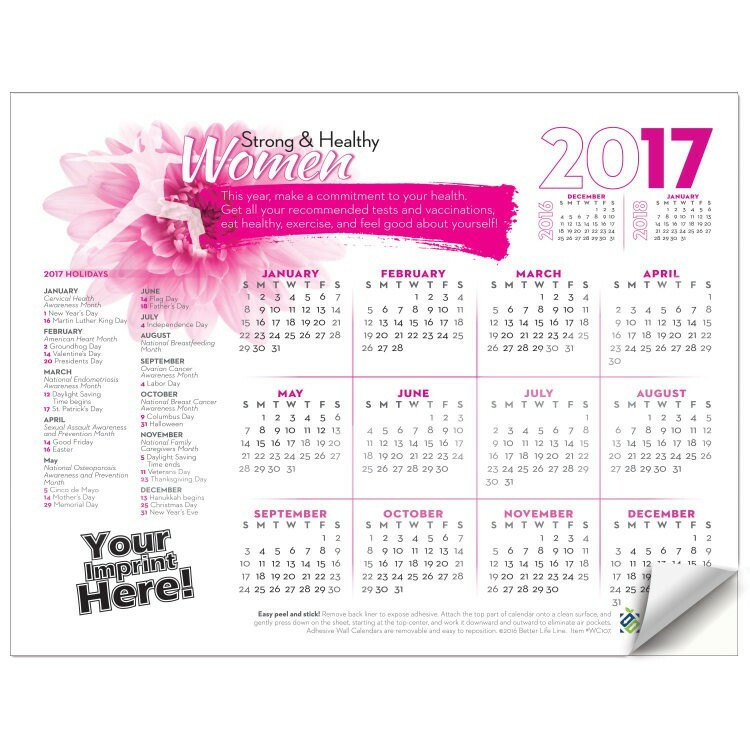 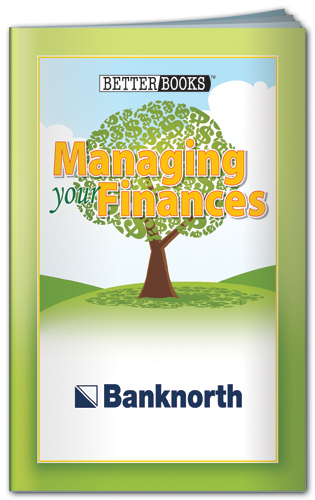 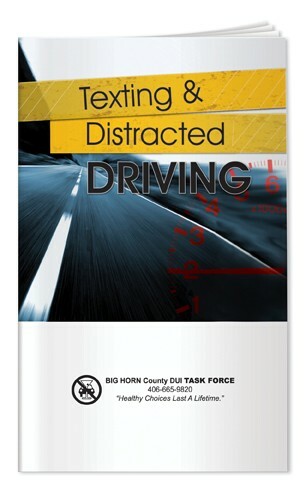 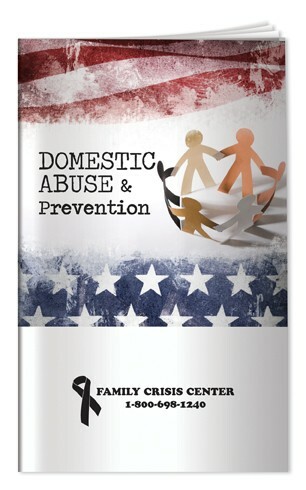 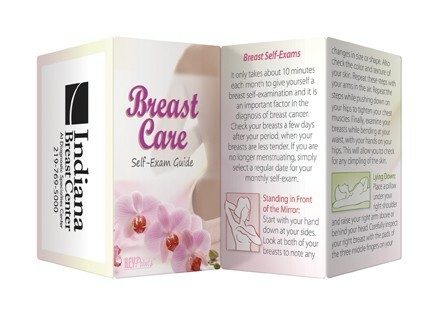 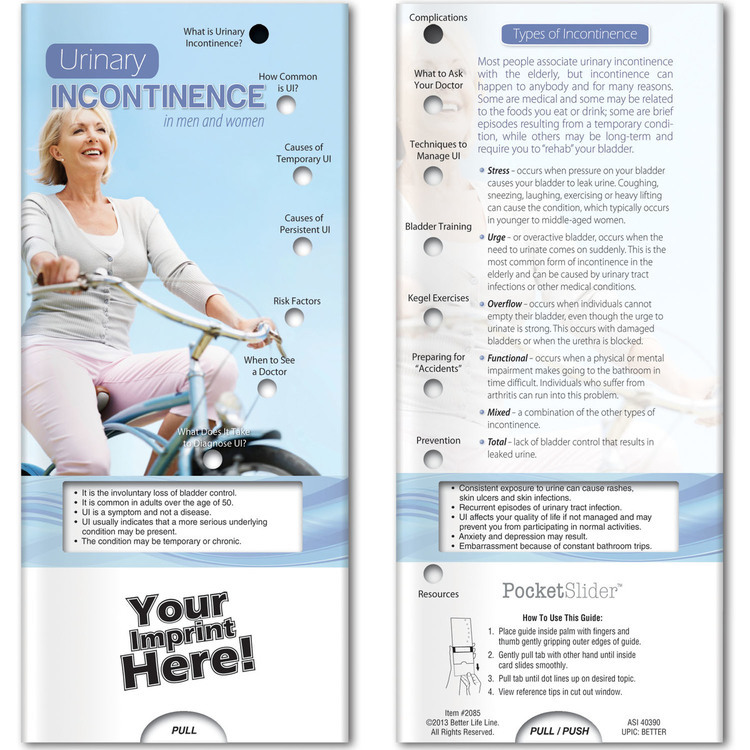 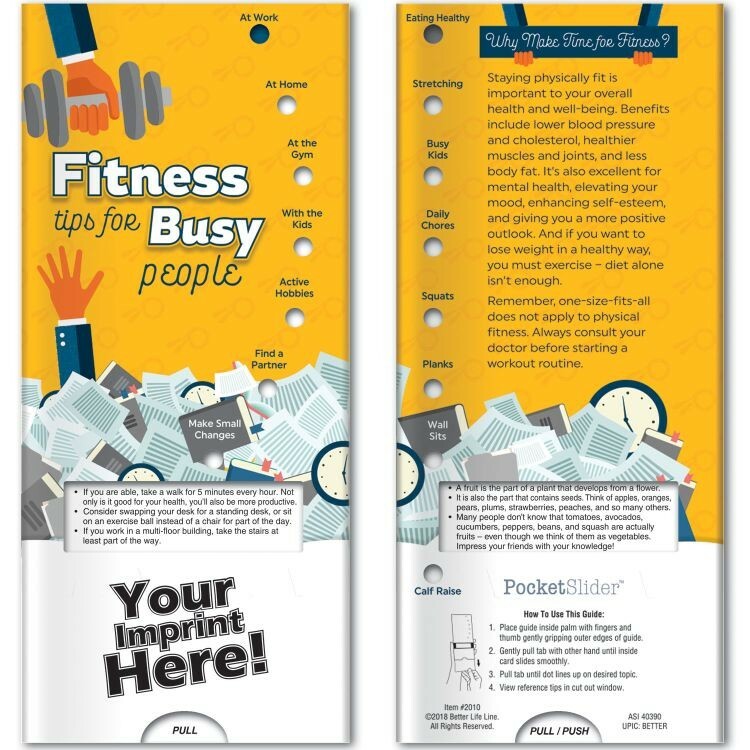 Add your custom imprinted personalized promotional advertising message on health brochures, literature, pamphlets and pocket sliders with hundreds of healthy awareness topics. 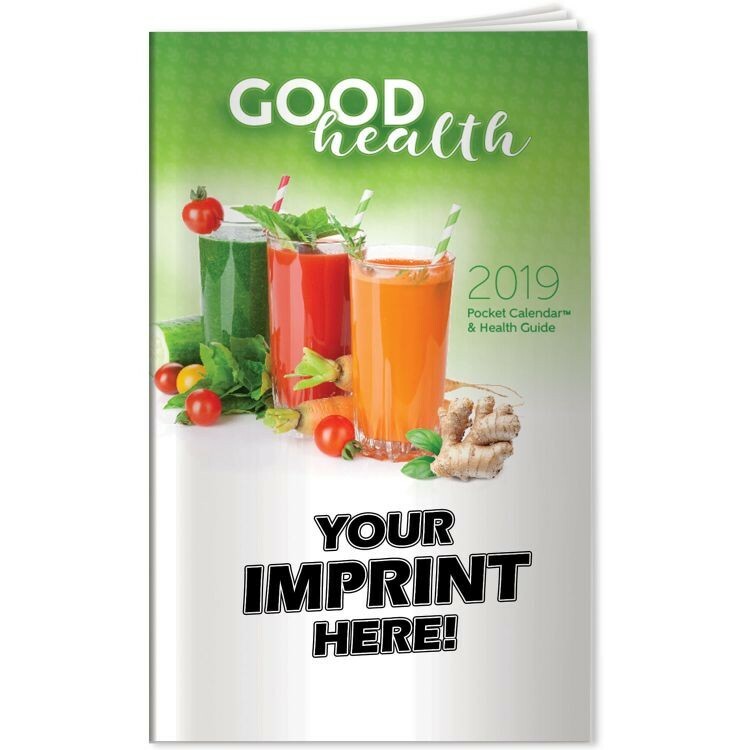 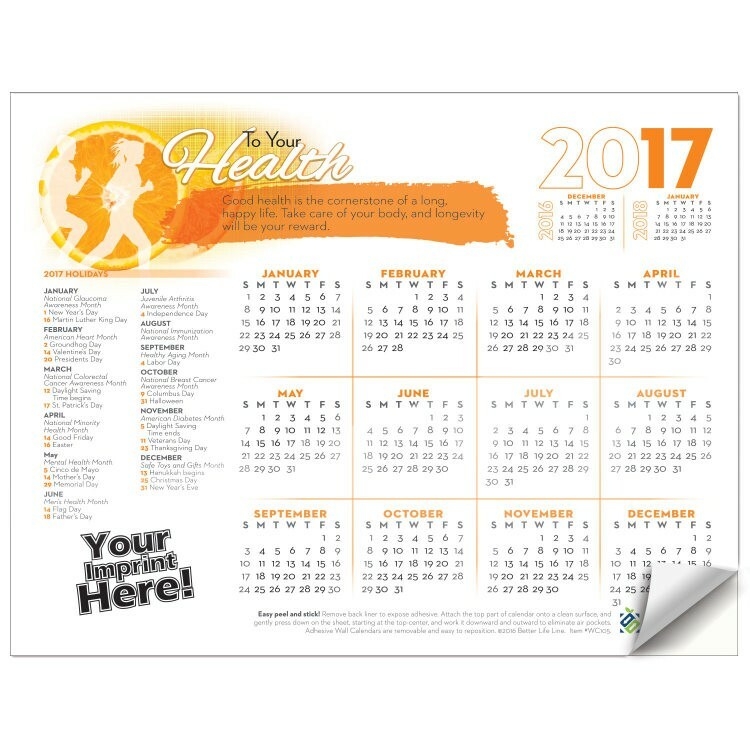 Promote good health with your customized printed logo or motto handouts and giveaways at your next health fair and wellness promotional event.